Come in, breath in the relaxation and take it slow. Be prepared to be pampered. We will provide a customized and detailed experience for the renewal of you. Call to schedule your single service or spa package. For providers not listed, we would be happy to provide you with an itemized statement to help you in billing your insurance. We cannot guarantee that any insurance company will provide payment for our services, even with an acknowledgement of benefits. For over 25 years, our massage therapists have brought the highest quality treatments to the South Sound. Now we are proud to offer natural nail services including manicures and pedicures using the '5 free' products to insure your health and wellbeing. Also, we are offering skincare including facials, masks and peels using high end European skincare lines. We specialize in massage therapy, natural nail care, skin care, and natural dental whitening. We keep current on new techniques, products, and modalities through continuing education. Even if you only need to rest and relax, we can help with that too! 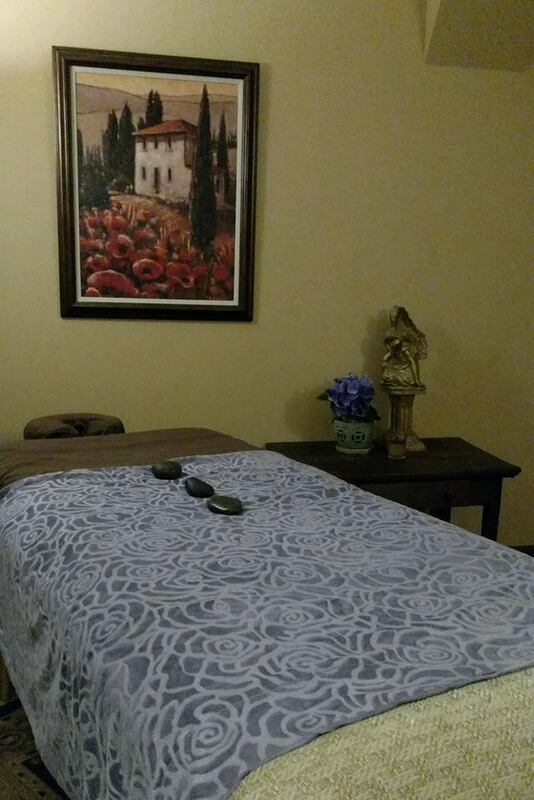 Wether your needs are based on relaxing the mind and spirit through a tranquil swedish massage, or you need deep tissue techniques to ease muscle pain and improve movement dysfunction, we can find the right treat﻿ment for you. Let's get those nails ready to show! Schedule your full service manicure or pedicure today. We are upgrading the facility to include more spa treatments, including hydrotherapy. We are so close to being able to offer an expanded menu. 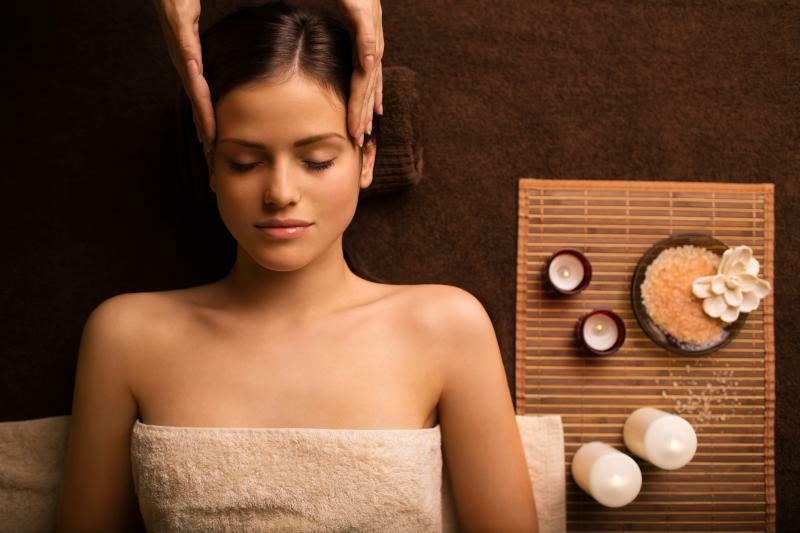 We are testing services and products currently in order to finalize the spa menu. Coming this fall! Copyright 2015 Bella Terra Spa & Wellness. All rights reserved.